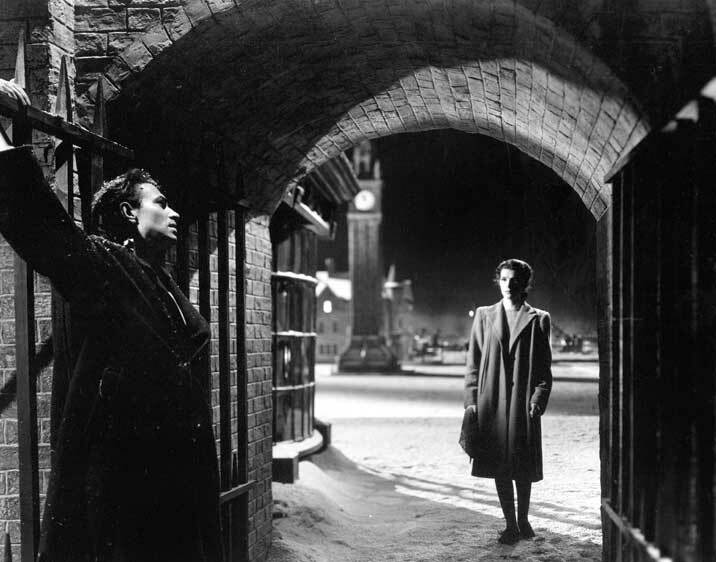 This British classic is Roman Polanski’s favorite film, and he even considered it better than director Carol Reed’s famous masterpiece “The Third Man.” Of course it’s a personal opinion, but for anyone who has seen it, they will be impressed by its Greek tragedy-like plot and heavy atmosphere. If you are in a mood for a great noir film, this one would be a nice choice. A pinky violence film, a female revenge saga, or a women-in-prison picture: no matter how you define “Female Prisoner #701: Scorpio,” its artistic creativity is a rarity in exploitation cinema. Starring Meiko Kaji, the legendary cult actress who’s most known for her role in “Lady Snowblood,” and directed by first time director Shunya Ito, “Female Prisoner #701: Scorpion” is the first installment of the four-film Scorpion series that was adapted from the famous manga. What sets these films apart from other movies with the same theme is their brilliant use of theater elements, which almost takes the center stage of the first film and contributes to some of the most memorable scenes in the whole series. Many would argue that the second or the third film is the best in the series, so if you like this one, please go on and hunt down the other Female Prisoner Scorpion films. The creepy girl with the bouncing ball image is one of the most iconic in horror history, and has influenced countless horror movies with creepy kids as the protagonist. Anyone who’s into Gothic horror shouldn’t miss this classic. Speaking of Italian horror, Dario Argento is probably the one who introduced this subgenre to horror fans worldwide. “Phenomena” is probably the director’s most throw-out film in terms of stories and gross-out gore. It’s also one of the weirdest horror films you may ever see, which involves massive insect attack and killer monkeys. 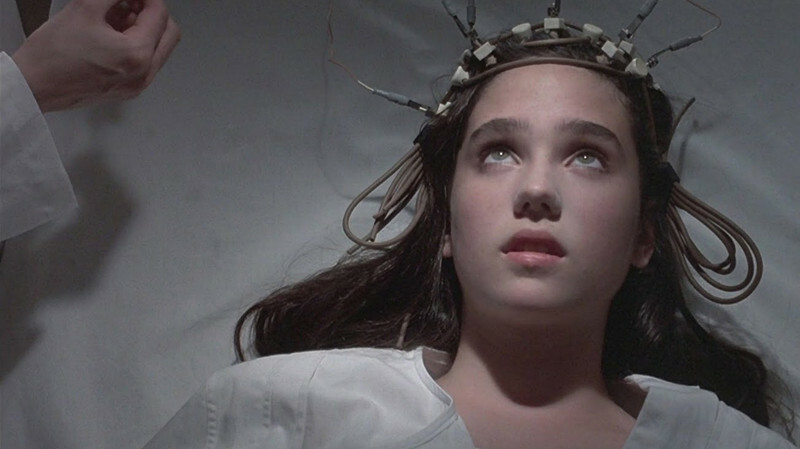 If you are looking for a entertaining film for a horror night, “Phenomena” will not let you down. Too bad “Basket Case” didn’t get the cult following quite like other midnight films like “The Texas Chainsaw Massacre” or “El Topo,” as they all ranked very high at the box office of midnight cinemas. “Basket Case” was made with $35,000 and it’s exactly what it sets out to be: a low-budget horror film with a lot of gore and entertainment. Director Frank Henenlotter is like the black comedic Cronenberg, and every one of his films turned to be cult classics (the other two famous movies of his are “Brain Damage” and “Frankenhooker”). 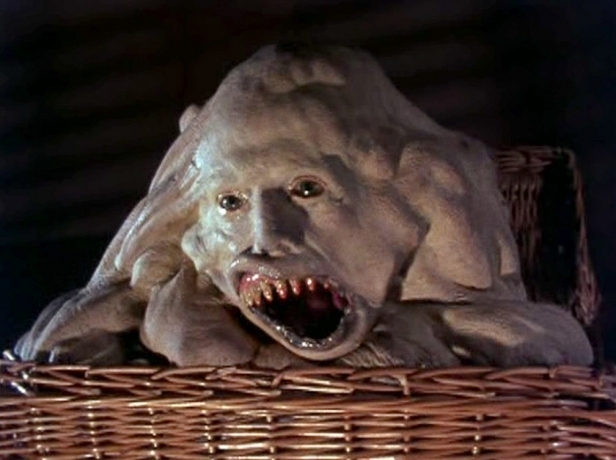 With the new 4K restoration by the Museum of Modern Art in New York, “Basket Case” is ready to embrace a whole new generation of cult fans. Take a look at what’s inside the basket! “52 Pick-Up” is best known as an adaptation of Elmore Leonard’s novel with the same name, and it’s considered by the author as the best big screen adaptation of his works. Directed by veteran crime film director John Frankenheimer, who’s responsible for classics like “Birdman of Alcatraz,” “The Manchurian Candidate” and “Seconds,” “52 Pick-Up” is a fast-paced and well-crafted thriller you should watch sooner rather than later. One of the biggest events in the cinephile circles this year is the celebration of Ingmar Bergman’s 100th birthday. Often hailed as one of the greatest directors in human history, Bergman’s talent in both screenwriting and directing is enormous, and you can see the signs of genius in his early works. “Smiles of a Summer Night,” like many of Bergman’s later works, is about humiliation, jealousy and revenge in love and relationships. 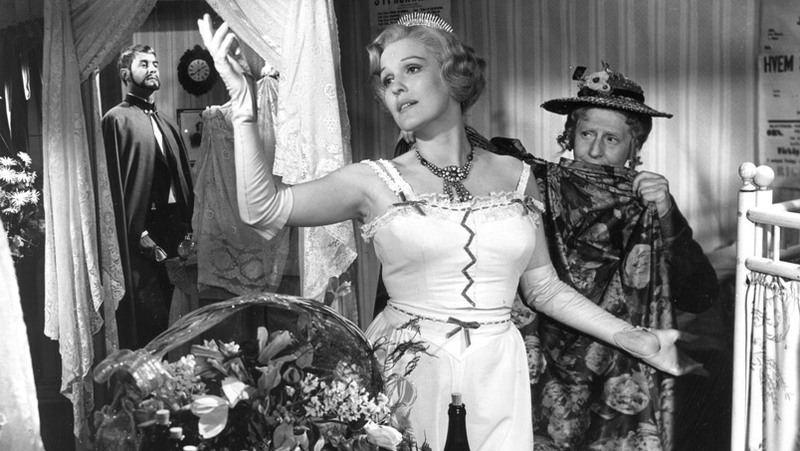 It’s the rare comedy Bergman made in his long career and you will appreciate the wisdom and cynicism in Bergman’s writing, as well as his observation of humanity and love, which would become the trademarks of his films. 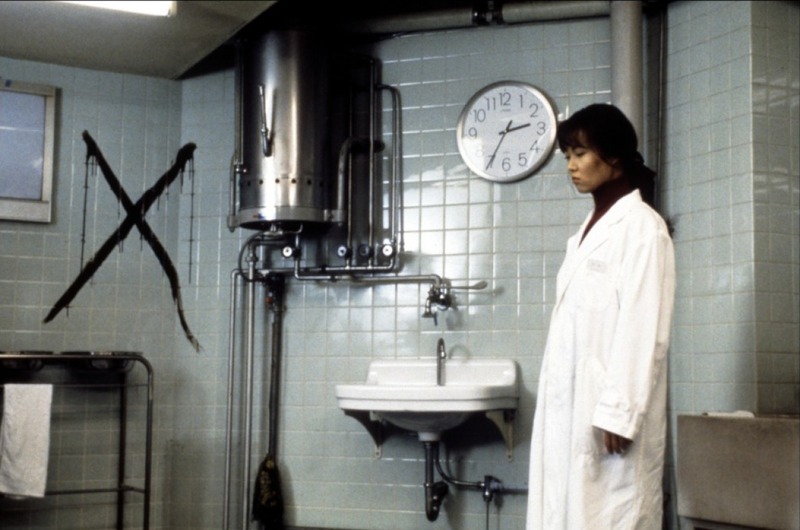 “Cure” is the film that brought the term J-Horror to Western audiences in the late 1990s, and it established its director Kiyoshi Kurosawa as one of the prominent figures in modern horror cinema. To summarize Kurosawa in one sentence: it’s like Antonioni is making a horror film. Kurosawa often puts his characters in a vast space and explore the alienation between them. The stories are often slow-burn, and the low-key lighting can really give you creeps. Any horror fan should watch the unique horror films from this amazing director.